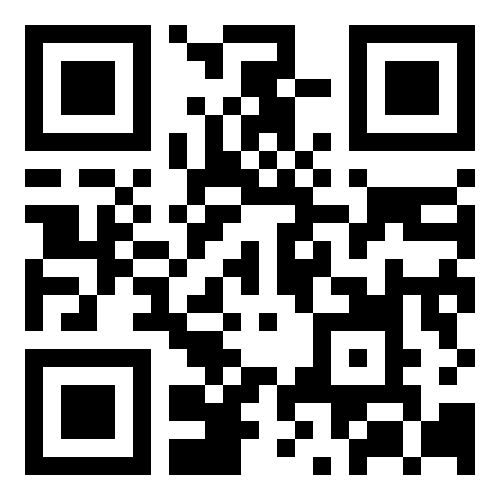 Southwest Fox and Southwest Xbase++ have gone mobile! 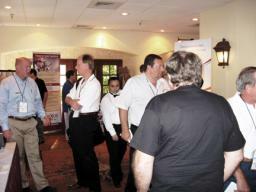 We've created a conference schedule on Guidebook, a popular mobile guide for events. 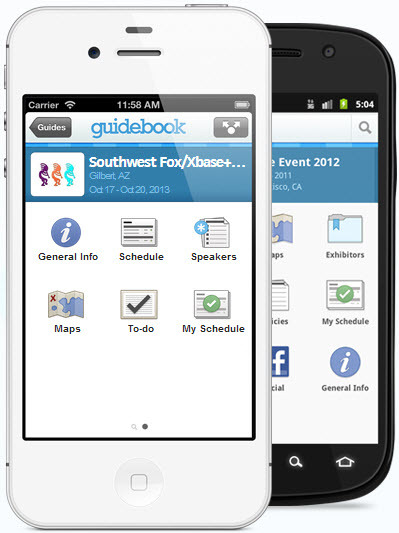 Simply install the Guidebook app on your mobile device, then load the Southwest Fox/Xbase++ 2015 guide. You'll be able to see complete session descriptions, view the conference schedule, see speaker photos and biographies, create to-do items, and best of all, create a customized schedule of sessions. There's an unofficial Guidebook app in the Windows Phone app store you can download. Open the app, tap "Download Guides", and search for "Southwest Fox/Xbase++ 2015". 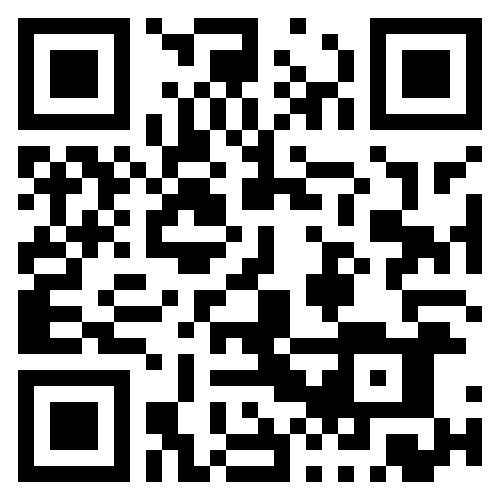 Use the Guidebook mobile web version at http://guidebook.com. Search for "Southwest Fox/Xbase++ 2015". Note that you have to create and sign into a Guidebook account to create your own customized schedule.